Bespoke and made to order, we deliver and assemble all our bed frames completely free of charge. With our divan beds fully equipped to meet your storage needs, you can also select any drawer combination you like. 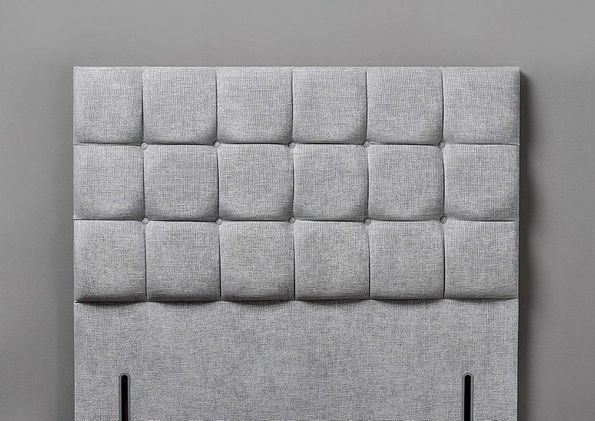 You are spoiled for choice with the range of headboards we have to offer, from faux leather in multiple colours to velvet options. Free delivery and fitting is also available as part of our accommodating aftercare service. You only receive bedroom furniture of the finest quality from Right Choice 4 Beds. As part of our personal service, we boast various wardrobes, dressing tables, and chests of drawers that are not flat-packed. Many styles of lights and mirrors are available from our showroom to add the finishing touch to your boudoir. Providing special offers on these products, free delivery is also available on larger options that you can’t carry home. Contact our bed company in Newcastle upon Tyne, Tyne and Wear, to discover more about our range of home furniture. 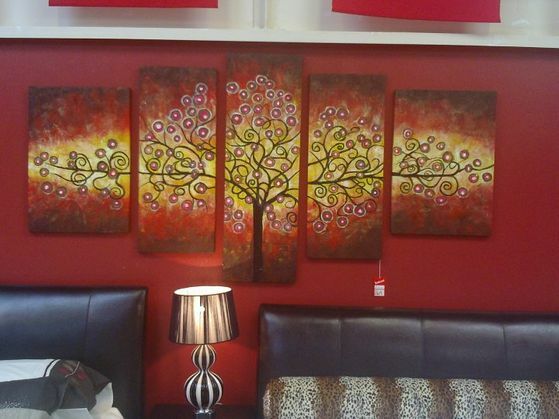 As a small, independent business, you can trust us for reasonable rates on home furniture of the highest quality. 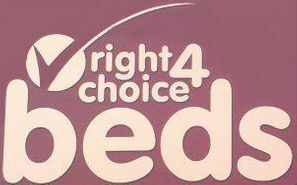 At Right Choice 4 Beds in Newcastle upon Tyne, Tyne and Wear, we pride ourselves on providing excellent customer service that’s professional yet personal at the same time, delivering our wide range of home furniture at a time that suits you. 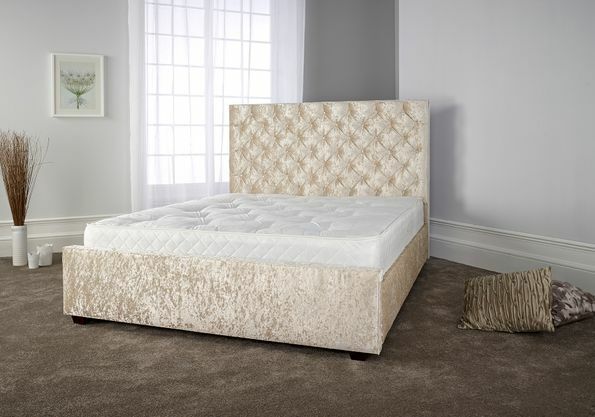 With more than 7 years in the industry, our family-run furniture and bed company boasts only competitive prices for various styles of beds and furniture for your bedroom. Our granny used to always say to us: “You need a comfortable pair of shoes and a comfortable mattress”. This is a motto that we follow to make sure you receive a bed that will last. Check out the genuine and honest reviews on our Facebook page to see why we are the right choice for high-quality beds and bedroom furniture. If you ever experience any issues, we are always ready to assist you. Right Choice 4 Beds never increases prices – what you see is always what you get. 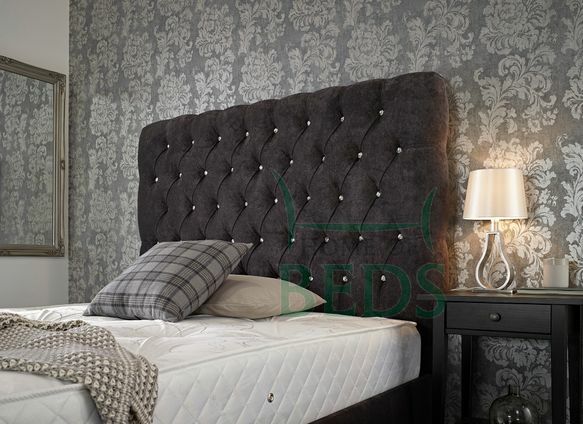 Always offering our honest opinion, our team are experts in the industry and provide suitable advice and guidance to ensure that you receive the right bed for your needs. Whether a weekday or weekend works better for you, we offer free delivery for your convenience. Always giving you a specific time within an hour, our team also assemble your bed and furniture as part of the package. Monday, Tuesday, Saturday, 10:00 a.m. - 5:00 p.m.
Wednesday, Thursday, Friday, 10:00 a.m. - 7:00 p.m.